Why Won’t Foot Cream For Nail Fungus Work? The problem with any topical treatment is that it may not be able to penetrate the outermost layers of the body to reach the root of the malady. This is especially true of the hardy nail surface, which is naturally designed to protect the toes and underlying tissues. “It is very difficult for topical solutions to penetrate it to reach the actual site of the infection,” according to the Symphony Laser Center blog. 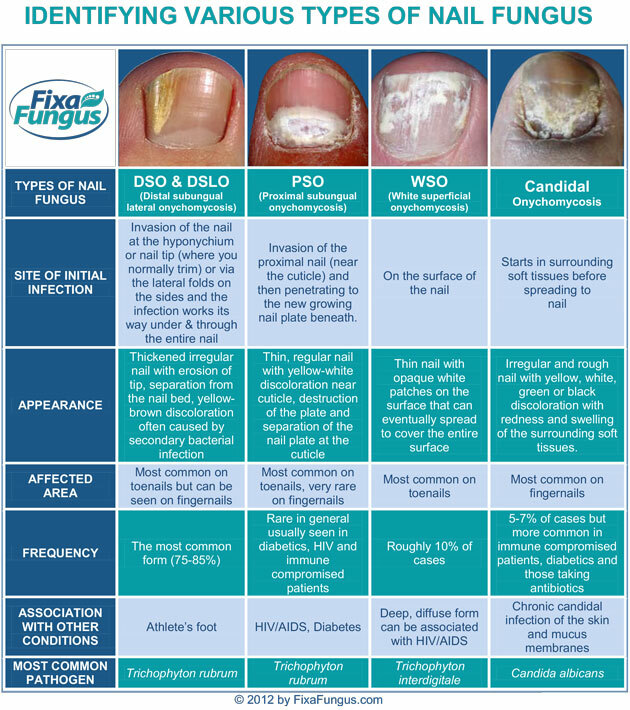 Dr. Sigle estimates that topical antifungal creams are only about 8% effective in clearing up the appearance of the nail and antifungal nail lacquers like Ciclopirox only have a cure rate of 10% or less. The lacquer treatment takes a good 48 weeks and must be applied daily, not to mention stripped and reapplied every seven days, Dr. Sigle adds. What About Oral Antifungal Medicines? “Over-the-counter antifungal nail creams and ointments are available, but they aren’t very effective,” reports the Mayo Clinic. 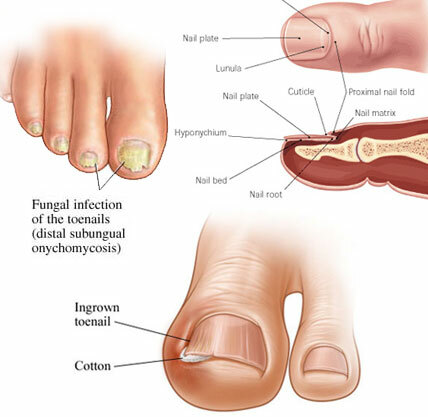 Instead, they say studies have shown that oral medications like terbinafine (Lamisil) and itraconazole (Sporanox) are “the most effective treatments.” Medication is typically prescribed for six to twelve weeks, although it could take at least four months for the nail to eliminate toenail fungus when the infected nail fully grows out. At best, Dr. Sigle reports that Terbinafine is effective 60 to 65 percent of the time, with a cure rate of 35 to 40 percent. Side effects may include rashes and liver damage. Often, weekly liver tests are required during treatment. People with congestive heart failure or liver disease should not take these drugs. Laser Treatment Is Expensive, But More Effective Than Foot Cream For Nail Fungus. Laser treatment is an investment, but it’s the best option for people who do not respond to oral medication or who are not able to pursue this course of action for health reasons. People who have recurring nail fungus will likely require laser treatment for fungal nails as well. The importance of self-management and care cannot be overstated. Keeping the feet, socks and shoes dry and clean will be paramount for a long-term nail fungus solution. It’s better than having your toenails removed! Disclaimer: Opinions expressed are those of the author and do not take the place of medical advice from your doctor. Thanks for some much needed truth about foot creams and nail fungus. You are very welcome! 🙂 Thanks for reading! I was prescribed anti-fungal medicine by my family doctor and i have been using it 2 weeks and now. i am happy with my nails. The most popular medications for toenail fungus seems to be Lamisil — or a generic form of terbinafine. You will need a script from your doctor for this.